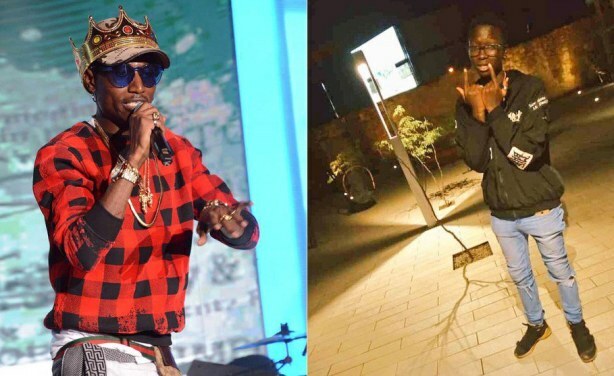 Could Rapper Octopizzo Have Had Hand in Death of Young Fan? The family of 19-year-old Kenneth Abom is accusing Kenyan rapper Henry Ohanga, popularly known as Octopizzo of inflicting a head injury that may have led to their son's death. According to neighbours, the rapper was seen pursuing the boy from his house but he was immediately told to stop because Abom lived in the estate. From left: Rapper Henry Ohanga, popularly known as Octopizzo and the deceased Kenneth Abom.